I like to read series sequentially, but though I am new to the Jake and Laura noir mystery series, I had no trouble figuring everything out. 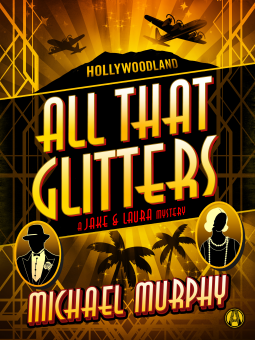 All that Glitters is a first person mystery in the voice of novelist and former Pinkerton Jake Donovan, whose diction is flavored like something out of 1933 Golden Era Hollywood movie. Donavon writes formula books about Blackie Doyle, and his long time girlfriend Laura is a Broadway actress just branching into talkies. Jake and Laura travel from New York to Hollywood for Laura's part in The Midnight Wedding, a movie. The Carville Studio head pushes Jake into rewriting his troubled son's screenplay, and when the screenwriter is found dead, it is up to Jake to clear his name. Michael Murphy does a credible job in making this era come to life. The characters are drawn to fit the time and include a various mix of stars, mobsters, (Leo Cartwright, Slick Ray Gambino), andAnnabelle (the LA cop). And of course, there's Donavon's redoubtable editor Mildred keeping him on track. Definitely a fun read. The chemistry and banter is true to a style we recognize from the Thin Man series. The presentation of thirties Hollywood is light and brisk and a little effervescent. As the story begins, Elle Harrison is beginning a new year of teaching second grade at Logan Elementary. 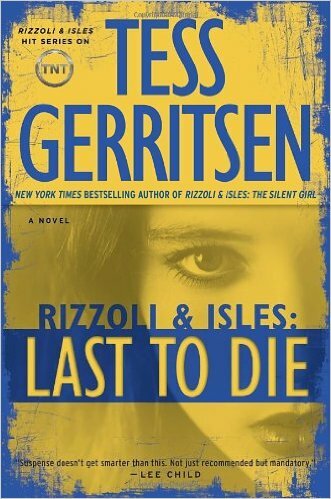 Though this is a book in a series, we can tell without reading the other books that our Elle is a survivor, fighting to keep her life on an even keel, in spite of personal demons, destructive memories, and fears of random individuals like the creepy school custodian. She fights in a tangible way by taking on new challenges like selling her house to free herself of her past, and taking up the trapeze with her friends Becky and Susan (both projects with dubious success.) She's haunted by memories of her late husband, Charlie, and zones out, a thing her friends call "pulling an Elle." 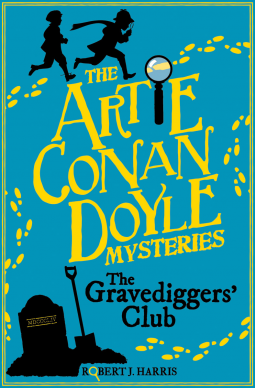 She has a lot to deal with, including finding the school principal Mrs. Marshall murdered, and being interrogated by Nick Stiles, the same detective who had been on her husband's case. By the end of the first chapter, her canoe is fully loaded with rocks and headed toward the waterfall with a slow leak. We have sympathy with Elle because she has such troubles. She deals with not only her personal issues, but also having to work with Joyce (her nemesis). Joyce is something of a cold fish, and would be a challenge to work with in any environment except maybe in concert with other cold fish. Elle and her friends have empathy for their students, even troubled ones like Ty Evans, one of her former pupils who has a troubled family, and whose release from prison complicates the story. Writing in first person is a challenge. 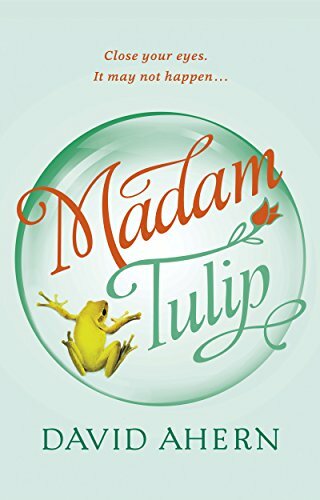 Though Elle's life has made her neurotic, a condition which has her second guessing everything, this can be difficult for the reader to hear constantly and still remain sympathetic, she does remain a sympathetic character. This does make her pretty whiney for a heroine, although she has good reason to be. Her friends are somewhat supportive, and I can't decide if the author meant them to be realistic, loyal or pandering, because they know of her problems, but aren't as supportive as they could have been. (What kind of friends drink with someone prone to blackouts?) As for the mystery, on one count I was surprised, and on another count, I was not. I did enjoy the read. Even though Elle is a prisoner of her history and nerosis, and lives to be a piñata for life to beat up, I finished in one sitting. 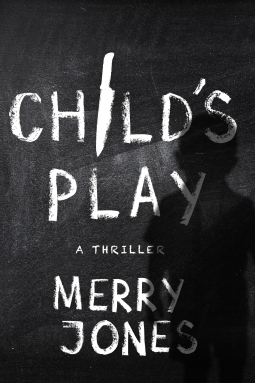 Childs Play is a series book that does stand alone. 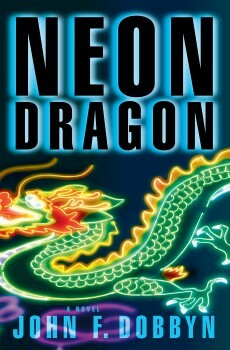 Neon Dragon is the second book by John F Dobbyn that I have read but it is first in the series, unless the author plans to pull a "Star Wars" and publish events wildly out of order. I inadvertently flipped the reading order only because book two came to me first. I know it happens to everyone—discovering book two or three (etc) after a series has already gotten rolling. In this case, both volumes do stand alone. This legal thriller series centers around the cases of Boston lawyer, Michael Knight. The way Dobbyn handles backstory (in book two) was something of an unwanted revelation to me to take back to my own writing, and still may lead to my switching a story to first person, and losing masses of backstory by converting into anecdotal "partner" conversation. I was surprised how little I had to know about Knight to accept him. Some of that mysterious backstory comes out in Book One. As the first book, Neon Dragon answers a few questions I had about Knight's history, and especially his history with his mentor Lex Devlin. Some of that backstory was deftly sidestepped (in book 2) because it had been handled already in Neon Dragon and to be honest, I didn't miss it. Being the first in a series, certain things about the character simply must come to light, and although I do appreciate the deftness with which Dobbyn handles some of this inevitable backstory, I'm still on the fence about how much is essential. He does an excellent job on the slow reveal, and packs in a few surprises at every turn. We learn that Juvenile Michael is caught in his first criminal act for a street gang and is on the brink of a life of crime when provided a straight and narrow and uphill path by a criminal trial attorney who teaches Michael how to set high goals and achieve them. Neon Dragon establishes certain key and reoccurring characters including Michael Knight of course, his mentor Lex Devlin, the District Attorney and "First Lady of Prosecution" Ms. Lamb, Mike's college friend Harry Wong, and a few others. It also establishes Michael as being able to slip in and out of various worlds—although not the world of Chinatown—because of a Puerto Rican mother and a white father, and casts light on his rocky childhood (with an emphasis on the hood). These are the things I like about this book: the solid team, the sense of place, the action integrated with what feels like solid legal know-how, the who-what-where-why done-it placing it solidly in its genre. The lilt and lift of the story, however, is all due to the uniqueness and compelling charm of Michael Knight's voice: a little naive, a little foolhardy, a little braver than he ought to be, a little more musical, and a lot more sarcastic. Grisham had better beware. John Dobbyn's humor, pacing, and turn of phrase just may knock Grisham out of the front seat of the legal thriller roller coaster.